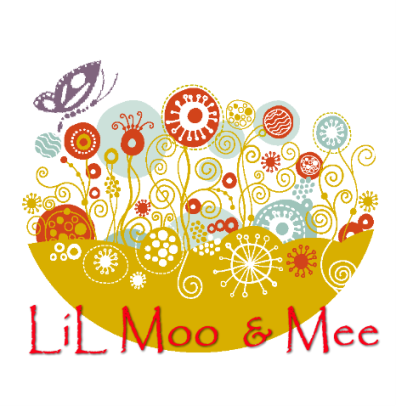 I've made a promise to myself that I will blog more often, yes yes I say that a lot but I need to not only for myself but to let you know what's happening in the world of LiL Moo & Mee and Lso my world. Not going to just talk shop that can get boring and I am happy to answer questions you would like to know. I'm working on some great customer order right now including a few quilts and I'm hoping to produce a few more quilts that I can put up for sale. Would love to hear what fabrics you would like to see in a quilt. Anyway will post some pics soon of this years works so far.